Discovering your ideal brow shape is a face-changer that not only defines your eyes, but also frames the entire face. It is a stunning transformation to have a perfectly shaped brow. If you’re unsure about where to start or are intimidated by taking matters into your own hands, this guide is perfect for you. Whether your brows are in need of some grooming, tweezing or filling in, consider our pro insights and insider tips for how to masterfully shape your brows. Knowing which hairs you should tweeze and which ones you should leave alone makes all the difference when it comes perfect brow shape. The goal is for the beginning of the brow to align with the center of the nostril. 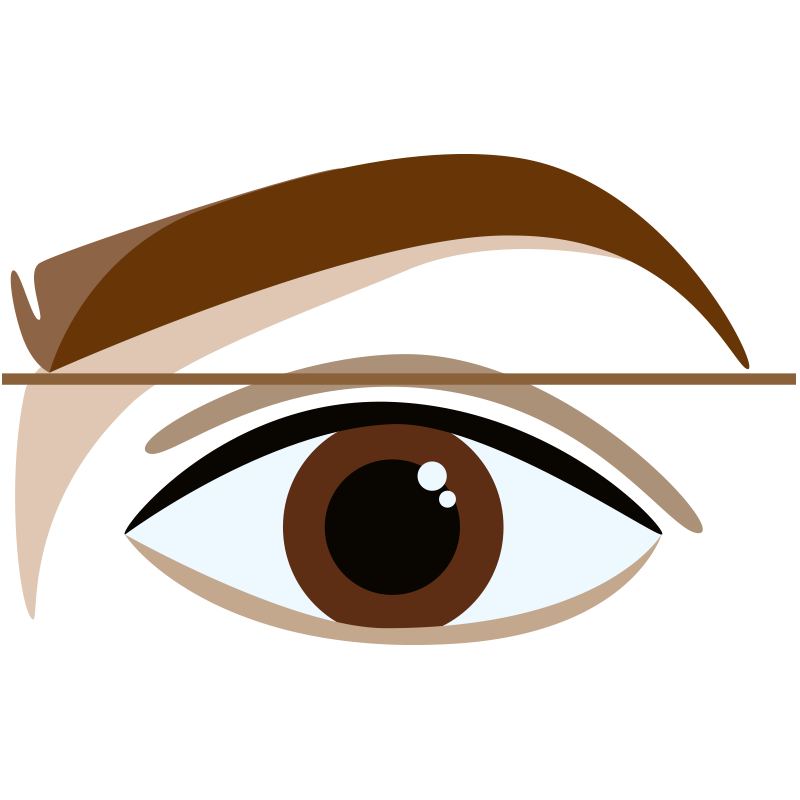 The arch should fall at the back third of the eye, and the eyebrow should follow the length of the eye but not extend into the temple area. While everyone’s natural brow shape is different (and variety is a beautiful thing), these basic rules are truly for everyone. There are some common brow shape mistakes you can avoid to get the best results. Much of what we’ve diagrammed here are brow shapes gone wrong due to unknowingly plucking in the incorrect places. For some of us, years of over-tweezing in our youth has resulted in one of these shapes. In most cases, if you’ve been guilty of getting carried away, the solution is to tweeze your brows in the most flattering shape and then let what hairs can grow back in their proper place happen. To finish things off, you can fill in the targeted areas with brow products. Whatever you do, don’t pluck brows into a thin line thinking it will make your eyes look larger. It can look dated and unnatural and it’s not easy to correct once the damage is done. And never shave brows! This presents a huge risk of removing too many hairs at once and stubble growing back mid-day is not a good look. 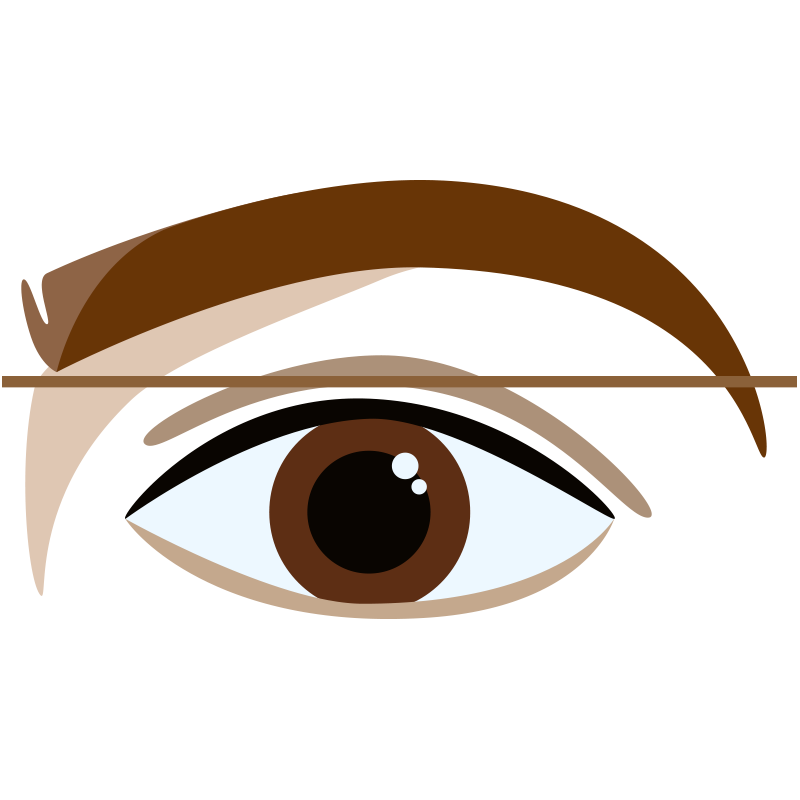 Perfectly Shaped Eyebrows: The ideal shape is when the beginning of the brow is aligned with the center of the nostril and the arch falls over the back third of the eye. Problem: Also known as “tadpole” brows, the arch is over the front third of the eye. Solution: Grow in or color in the indicated area. Problem: The eyebrow has no arch. Solution: Grow in if you can or color in the indicated area. 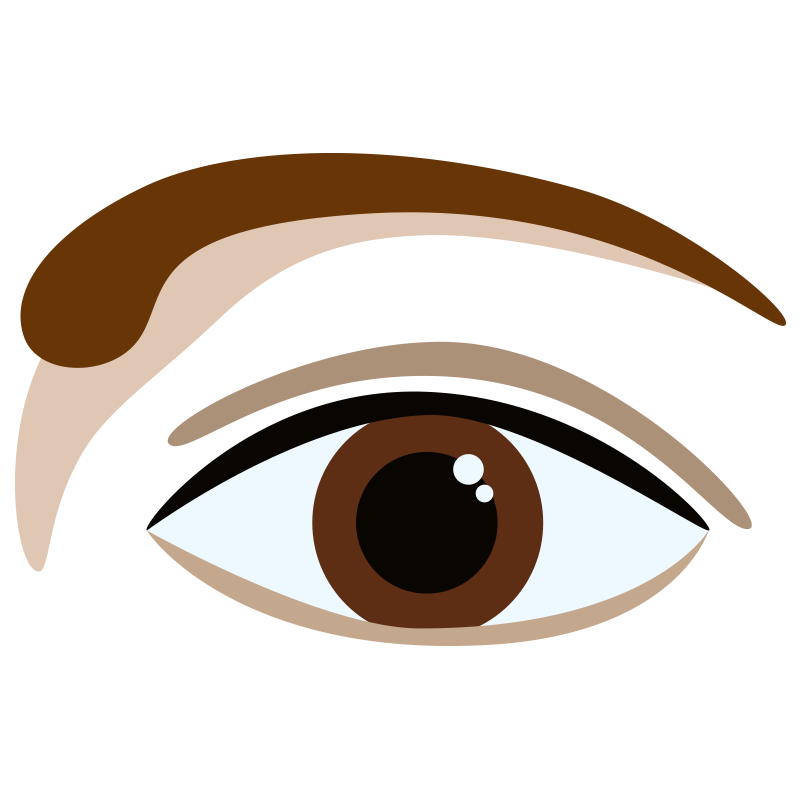 Problem: The back third of the brow is lower than the front third of the brow. 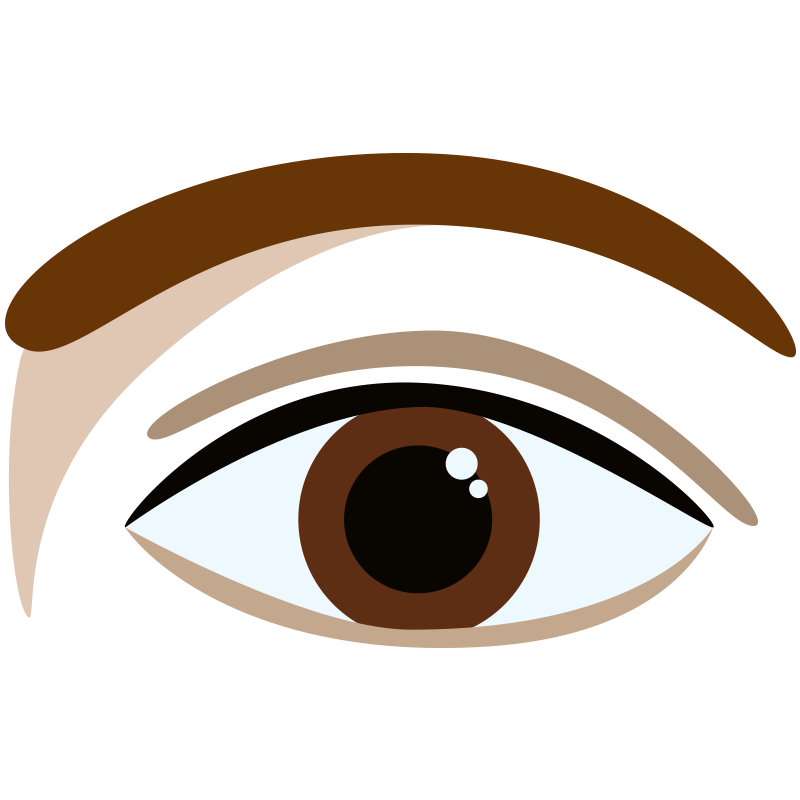 Solution: Grow in or color in the indicated area and tweeze the end of the brow to align it with the front of the brow. 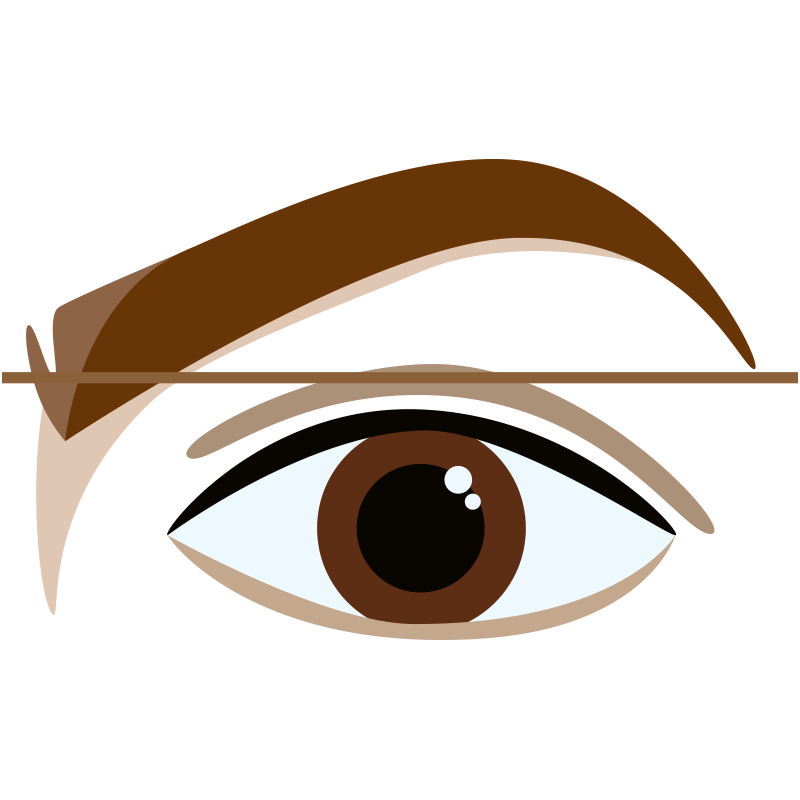 Problem: The front third of the brow is lower than the back third of the brow. Solution: Tweeze the front of the brow to align it with the back of the brow. 1. Before you start tweezing, use a brow pencil to outline the shape you want. Using the guidelines above, experiment with the shape to see what looks best before you ever take a tweezer to your brow. 2. Once the shape you want is drawn on, tweeze any hairs that fall outside of it. It’s helpful to use a magnifying mirror and go slowly (one hair at a time) so you don't over-tweeze. Avoid plucking too much above the brow. A few stray hairs are fine to remove, but more than that can create an unnatural look. 3. Next, brush the brow hairs in the direction that they grow. 4. Look for longer hairs that extend beyond your intended shape and use small brow-trimming scissors to snip the ends. We don’t recommend tweezing those long brow hairs because doing so can create a patchy gaps. Which Brow Filler is Best? Brow Powders (or powder eyeshadow in a shade that closely matches your brow color) are great for softly filling in brows. Choose a matte powder and apply with a wedge brush or a thin liner brush. Use short, light strokes between the brow hairs, and apply a bit more pressure (for stronger color) when defining the underside of the brow. Eyebrow pencils offer the most precision but avoid those that produce a greasy, hard look or mat the brow hair. A pencil with a smooth, light texture and soft, dry finish can produce defined yet natural-looking results. Use swift feather-like strokes to fill in sparse areas. A good brow gel can make brows appear fuller and naturally defined. It takes some practice to figure how much product you need, but once you get the hang of it, brow gels are incredibly easy to work with. Brow creams or pomades are ideal for taming wild brow hairs while filling them in at the same time. They can go on heavy so apply slowly. Use with an angled brush for easy application. When shopping for brow fillers, choose a color that either matches or is slightly lighter than your brow color to avoid an unnatural color or harsh contrast. Even if you have black hair, you don’t need a black brow color—using a dark brown shade will give you fuller-looking, defined brows that look more natural. Pale blonde eyebrows are the exception—try a color that’s one or two shades darker to prevent brows from looking washed out or nonexistent. Consider using a tinted brow gel to define the brow without looking drawn on. For redheads (natural or not), opt for an auburn undertone, which tends to be the most flattering.